Education Gateway is a magazine aimed at helping Libyan students and young professionals further their education and careers. 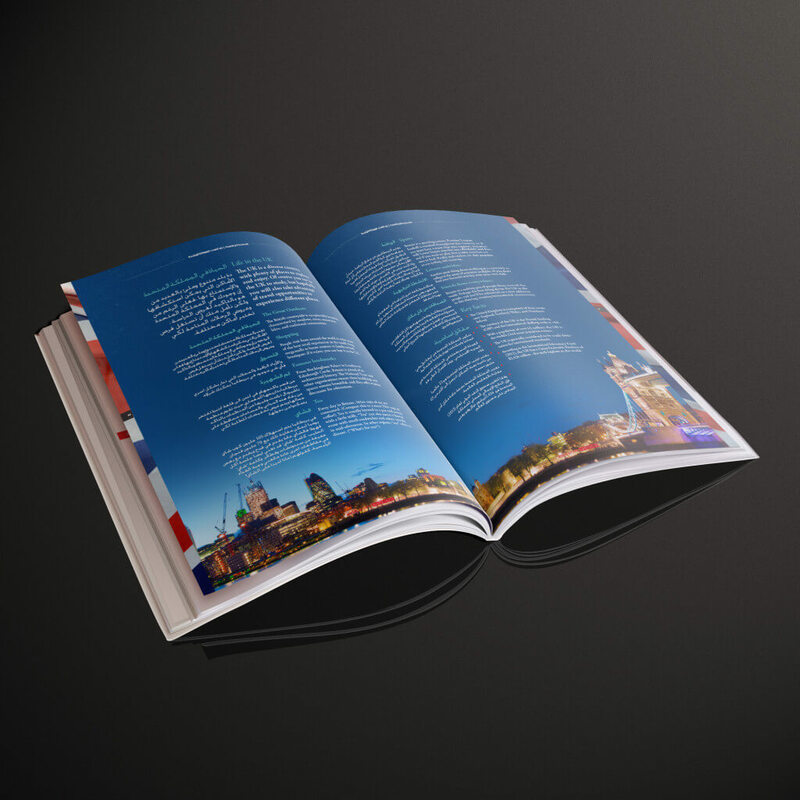 After a very successful launch in October 2013, the magazine has garnered the attention of governments both in Libya and elsewhere in the world, and the design was even praised by Lord Soley. 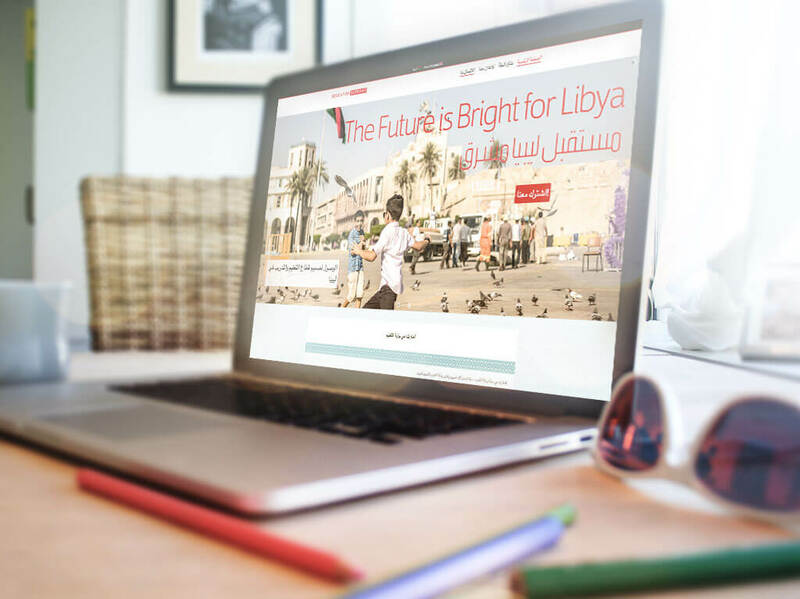 Available online and distributed in print in Libya, Education Gateway aims to serve as a platform on which education and training opportunities can be offered to Libyans. For more information see the blog post.